We’re back with some more Gavin goodness! Gavin’s going to teach you how to play a 6/8 double bass herta groove that he used on Porcupine Tree’s “Way Out Of Here” and in many of his drum solos. 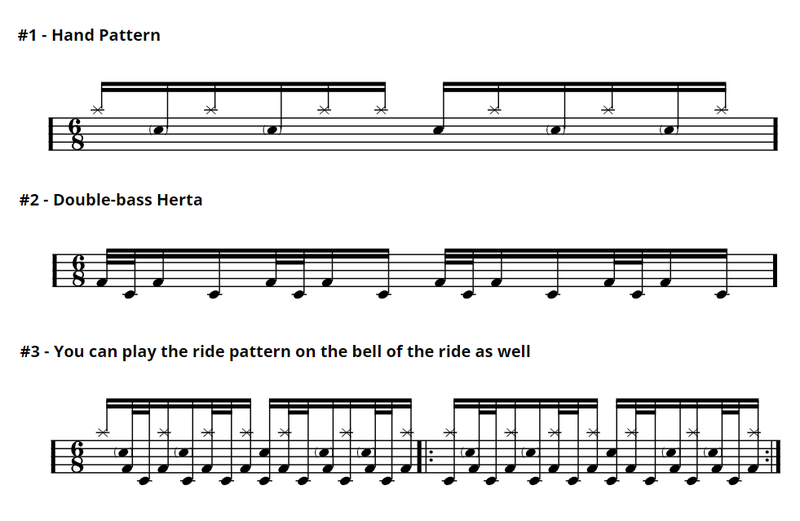 This is a fun, creative way to start breaking away from the standard double bass beats you already know!